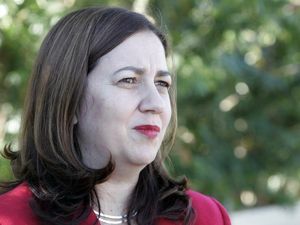 Calliope can abandon all hopes for a high school for the next five years at least, with Queensland Premier Campbell Newman quashing the possibility. In this video Mr Newman says there are other more pressing places in need of a school, and he discusses plans for improving education in the state. 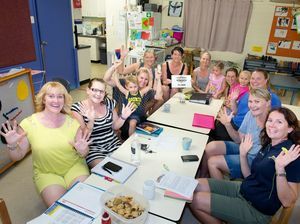 News CALLIOPE can abandon all hopes for a high school for the next five years, with Premier Campbell Newman quashing the hopes of parents and students in the region.